Hansen. All the models will wear our pieces in the runway. Stay tuned for more surprises. 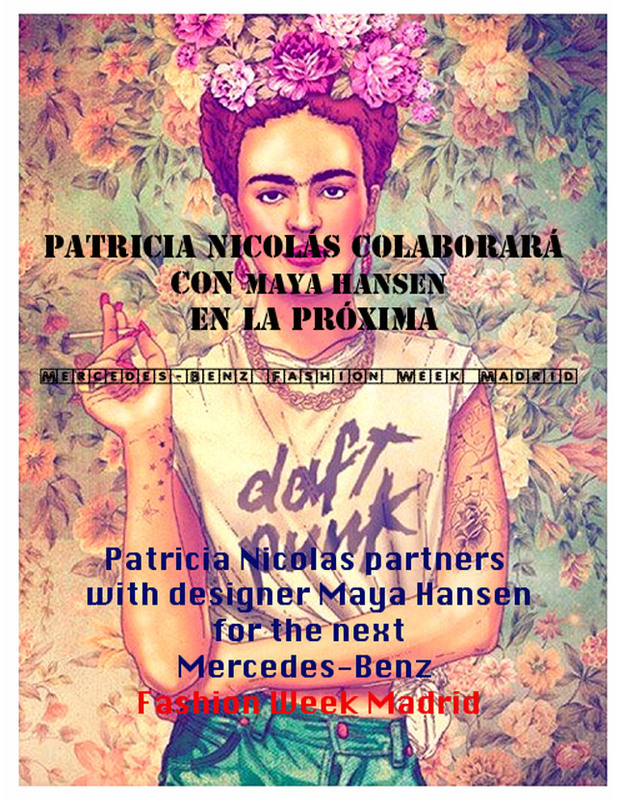 - Madrid Fashion Week. You can follow me in Instagram ( patricianicolas ) for more photos.